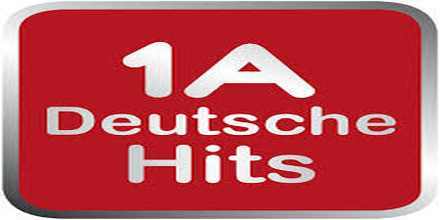 1A Deutsche Hits turns the whole city alive all day long and with their col selection of local German music its always entertaining. This radio is designed in such a good manner so that they can put up some great quality music with playlists filled by trending songs. 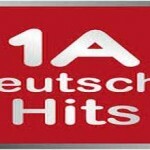 1A Deutsche Hits and its vision is to be a leading radio of Germany in local music based radio community.